Nine African countries. I go where I like. 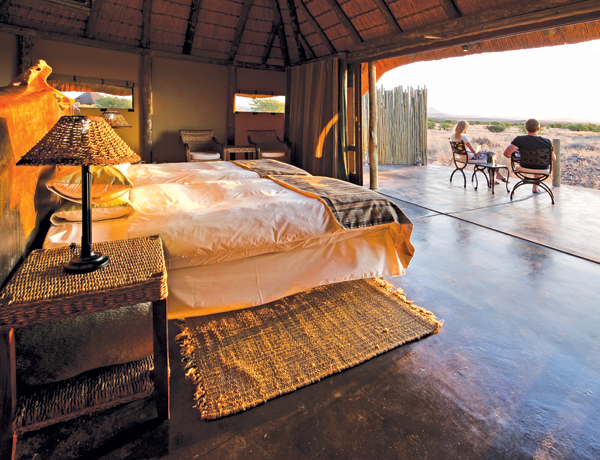 Founded in Botswana in 1983, Wilderness Safaris is widely recognised as Africa’s foremost ecotourism operator. 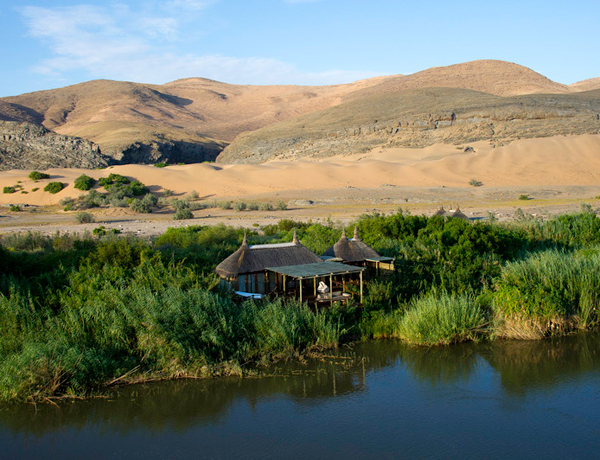 Guests are given life-changing journeys in some of the most remote and pristine areas in Africa and in so doing help conserve Africa’s spectacular biodiversity and share ecotourism’s benefits with rural people. 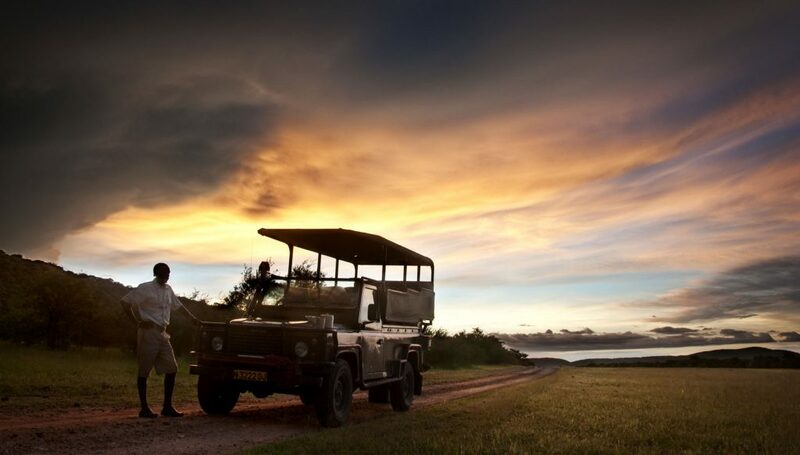 Wilderness Safaris strives to ensure that southern Africa’s most pristine wilderness and wildlife areas are conserved while delivering a wonderful experience for guests through its camps and safaris and sharing the benefits of tourism with local communities. 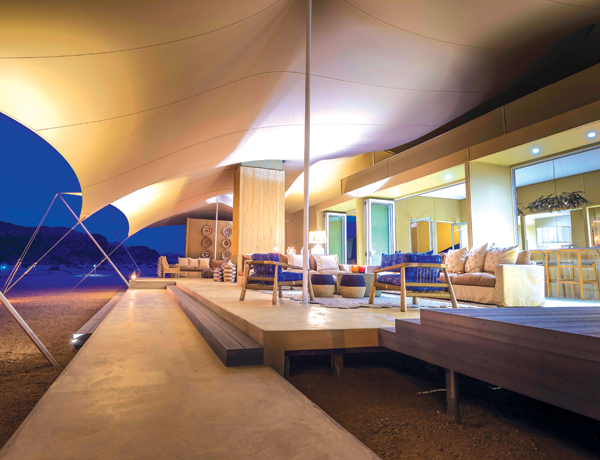 In Namibia, our camps take in the country’s most beautiful places, from the enormous dunes of Sossusvlei to the unique wildlife of the Skeleton Coast, and the stark beauty of Damaraland. 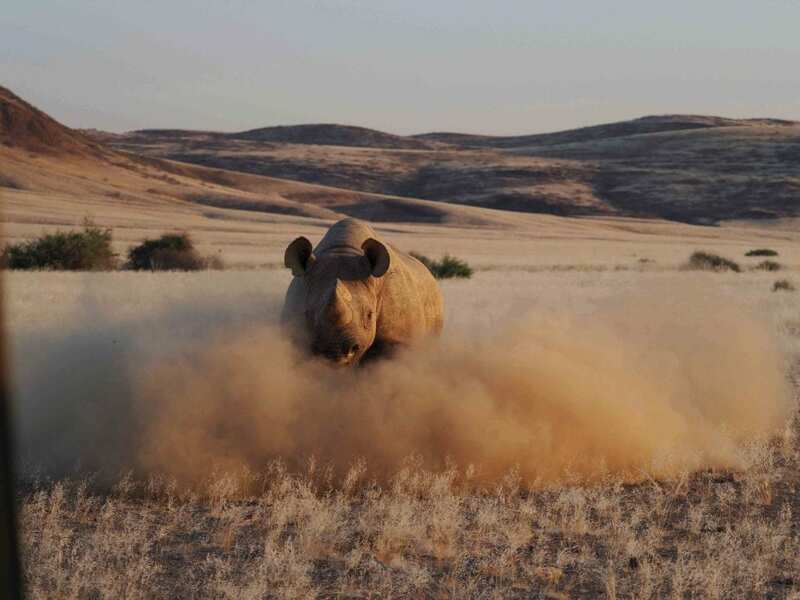 Be a part of rhino conservation at Palmwag or visit one of the most remote places on Earth at Serra Cafema on the Kunene River. 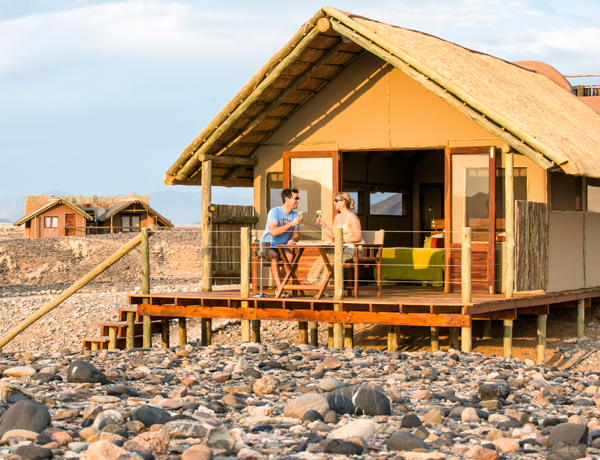 Wilderness Safaris Damaraland Camp in Namibia has been long-listed for a 2017 African Responsible Tourism Award in the Best Accommodation for Social Inclusion category. 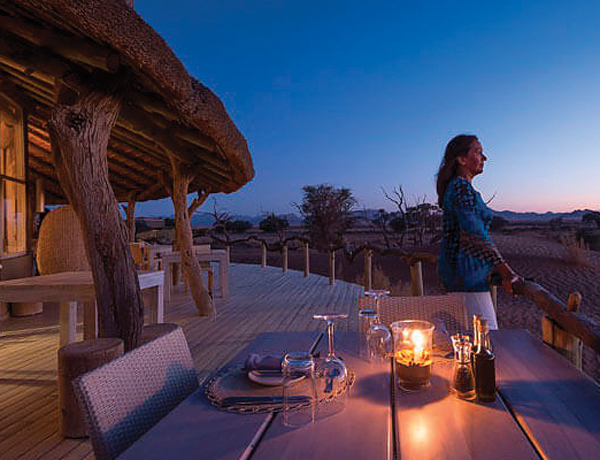 Tourism is everyone’s business, and Namibia’s tourism family once again demonstrated commitment, passion and team-work aimed at advancing Namibia as destination of choice globally. 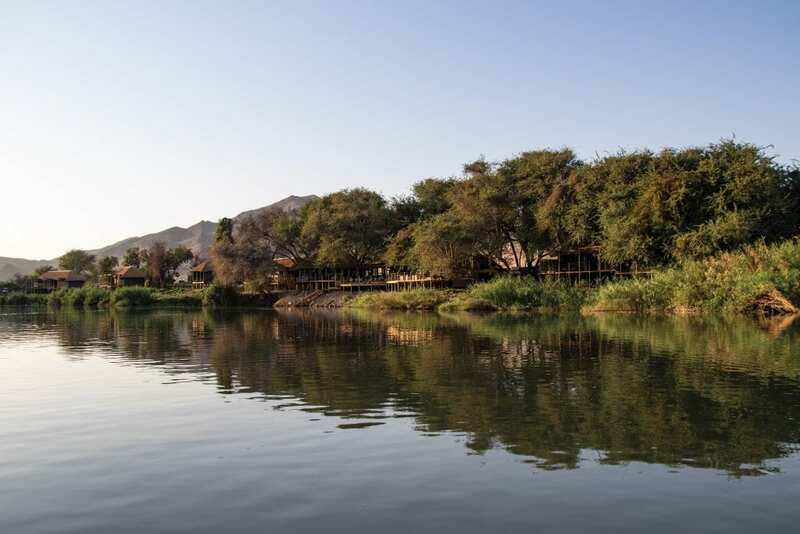 As has become tradition, the Hospitality Association of Namibia hosts an annual tourism awards gala to help honour and celebrate the top performers in the industry. 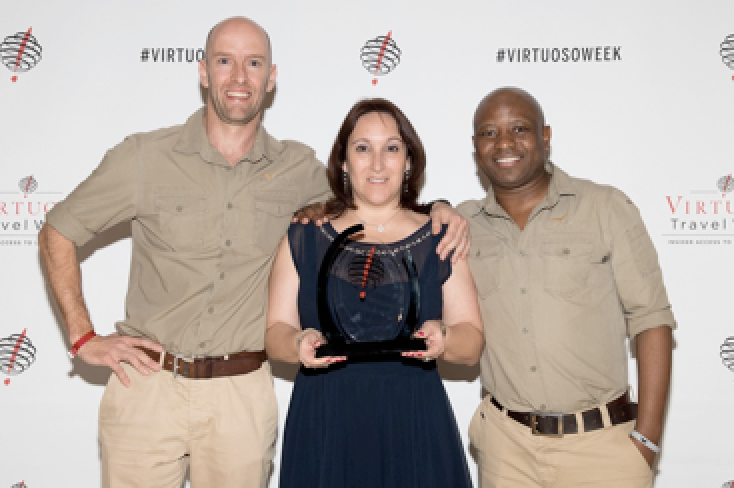 The opportunity of getting to a destination offer­s an intriguing chance to those willing to take up the challenge, and that is to complement the fantasti­c conservation efforts encountered with an equally conservation and environmentally friendly approach to the journey itself. This too is a relatively new mindset amongst a concerned group. 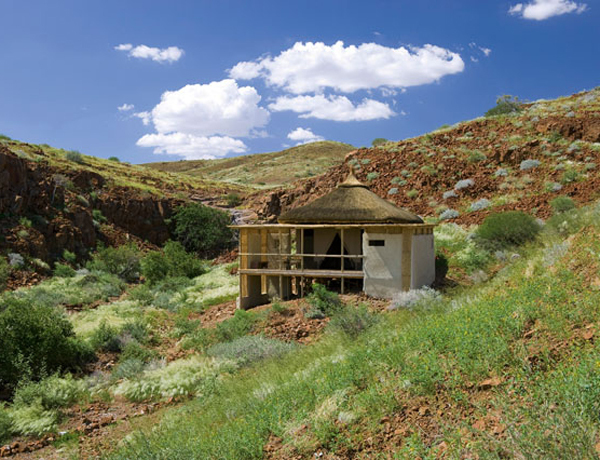 Innovative environmental approaches are already emerging. 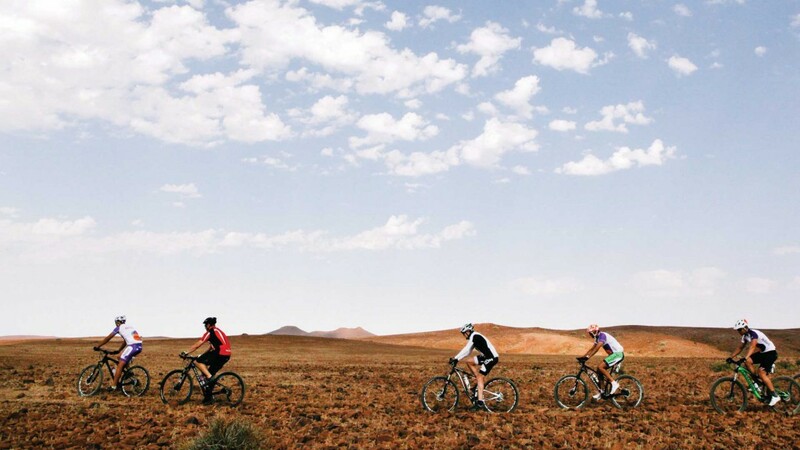 Amongst one of the most effectiv­e and environmentally friendly ways of accessing remote destinations is by air, especiall­y if the air transport is tailored to form part of a large­r environmental programme. 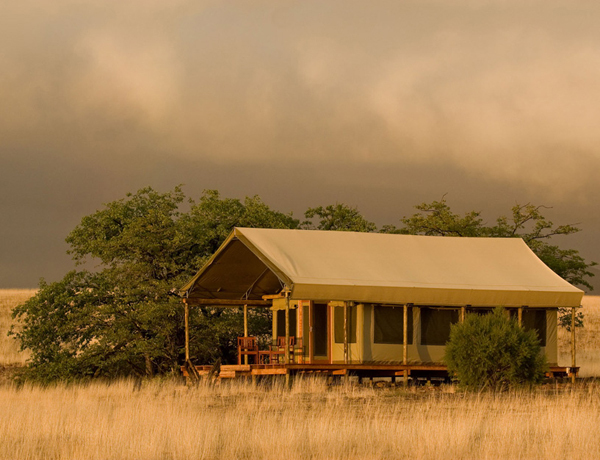 Little Ruckomechi Camp has opened in Wilderness Safaris’ private concession in Zimbabwe’s Mana Pools National Park, offering an intimate and authentic safari experience in this remarkable wilderness area. 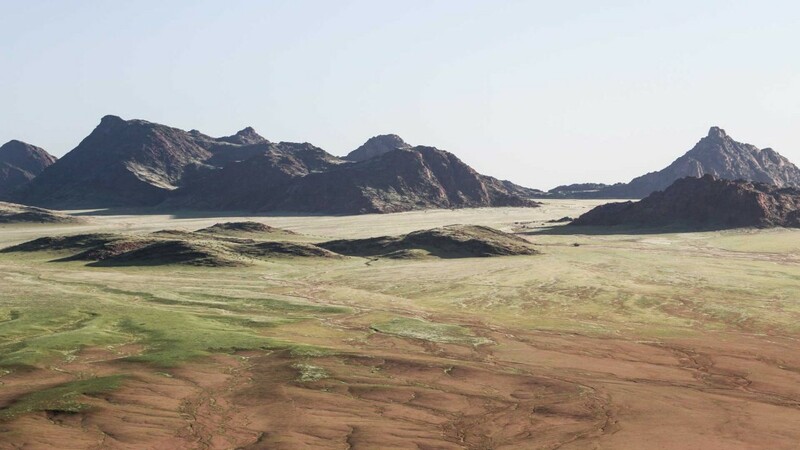 For as long as anyone can remember, the Himba have maintained the same daily routine – rising early, milking the cows and watching as the men and the herds disappear towards the horizon in search of grazing. Day after day, year after year, a pattern that has been repeated for thousands of years until something happens to disrupt it.